Rachel Moore Allen, mother of John L. Allen, was a Civil War widow. After the war she married Francis Marion Shaw, who owned several hundred acres on Possum Branch, of which John L. Allen later purchased a portion of. It was Francis Marion and his step-son John L. who made a journey to the Fargo area to investigate the disappearance of Connie Moore. 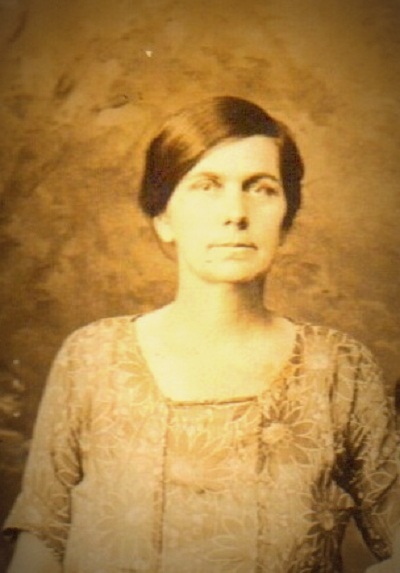 It is quite likely that Connie Moore was of some kinship to Rachel Moore Allen Shaw, however I have not been able to document their exact relation. 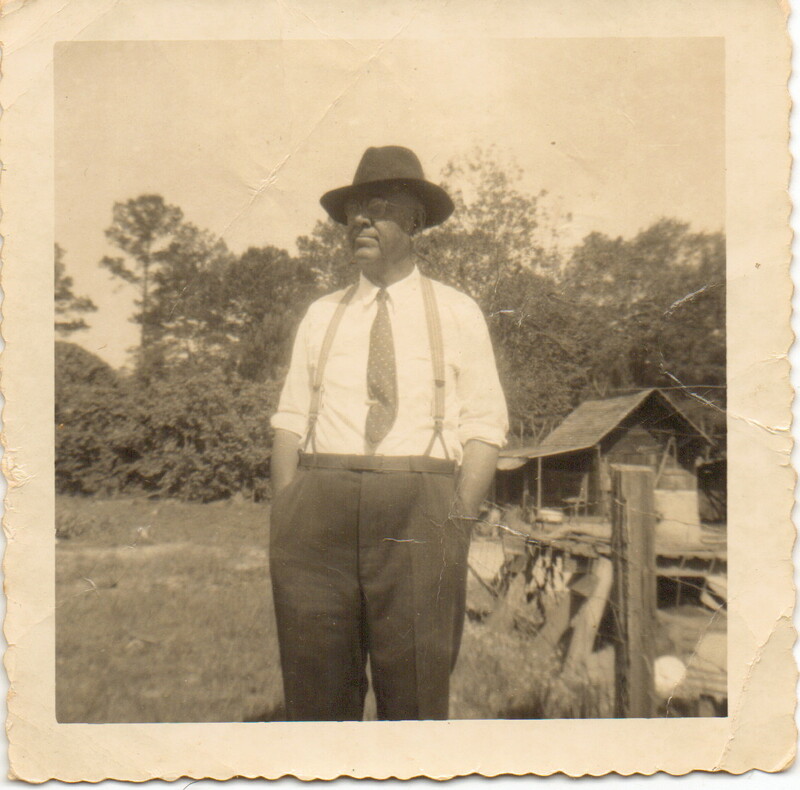 Marvin and arthur and my great grand mother cora jacobs fawcett died. Marvin died in 1959.